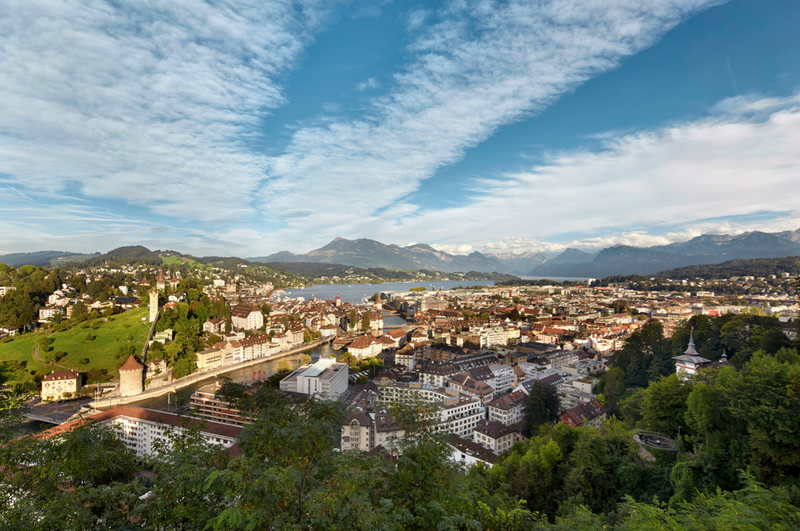 So it’s true, and it seems like everybody knows it: Lucerne is all about mountains. And lakes. And more mountains and lakes. 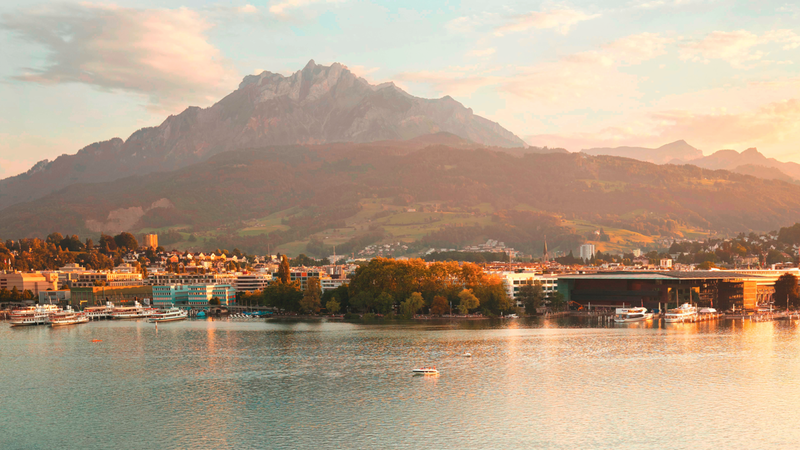 But what I wasn’t prepared for was how these mountains and lakes literally greeted everyone as they stepped out of the Lucerne Train Station, making for an unforgettable first impression. 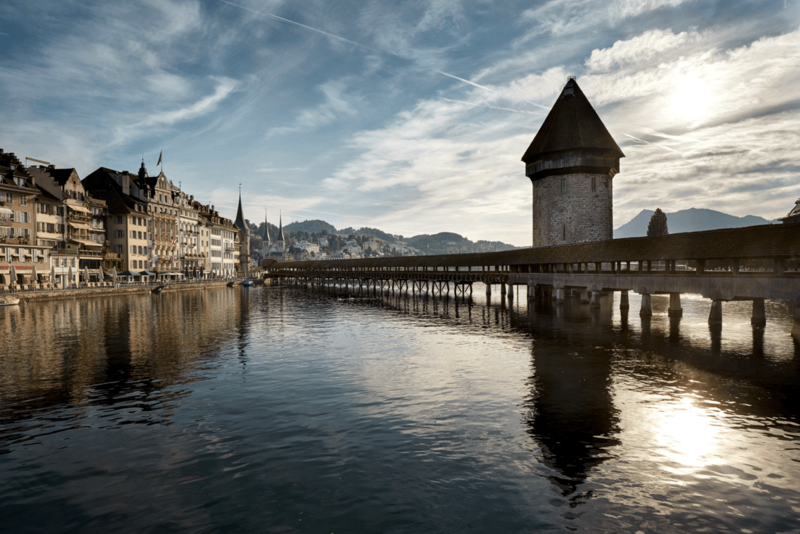 It’s love at first sight for sure, but once you dig deeper and venture further, a passionate love affair with Lucerne is sure to blossom. Visitors of this compact city immediately enjoy a picturesque panorama of sparkling clear waters, snowcapped mountains, the Alstadt’s (Old City) medieval architecture, clock towers, and the iconic Chapel Bridge. It’s love at first sight for sure, but once you dig deeper and venture further, a passionate love affair with Lucerne is sure to blossom. 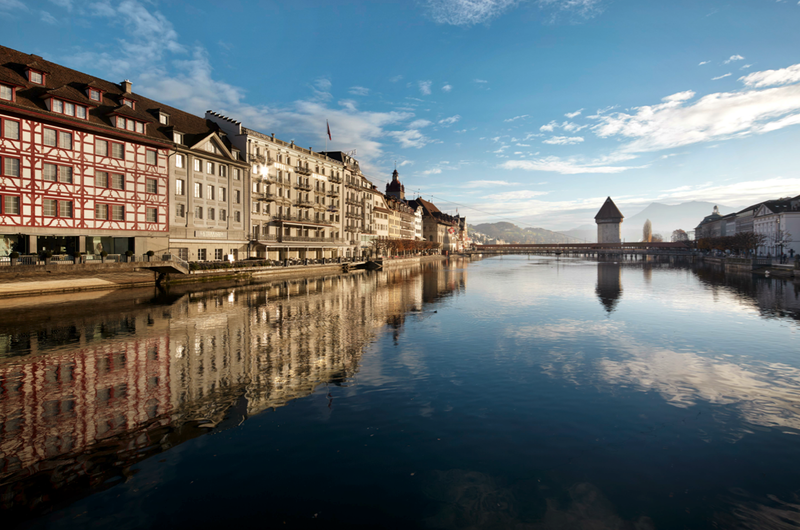 Of course, a love affair with Lucerne will definitely involve glamour and luxury, which the Swiss know a thing or two about. Beyond the prestigious timepieces and the precision of Swiss engineering that’s known around the world, hospitality and hotels also set the bar for truly memorable experiences — whether it’s soaking in the sights and sounds of the Old City in a hotel steeped in history or retreating from the world at a one-of-a-kind luxury lakeside retreat. 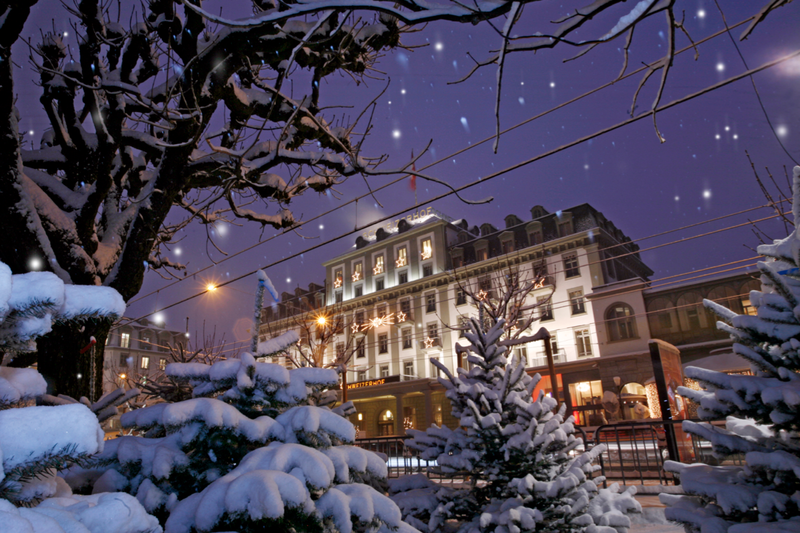 The centrally located Grand Hotel National is an imposing structure in the heart of Lucerne. This 5-star hotel, which caters to both business and leisure travellers, boasts a beautiful marriage of tradition and modernity, as seen in the neo-renaissance and baroque architecture. With only 41 rooms — ranging from cozy lake view rooms to grand deluxe suites fitted with not one, but three balconies — a stay here is guaranteed to be sophisticated, personalized, and unforgettable. 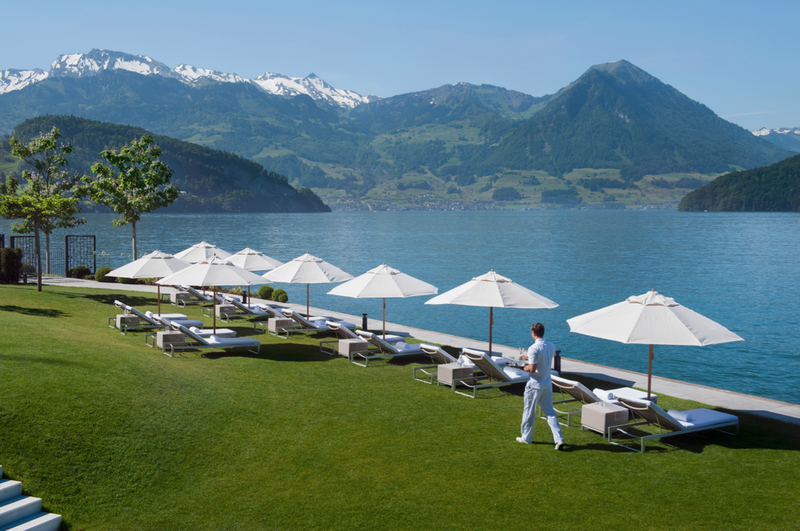 In the early evening, we suggest lounging by the Lake Terrace with a cocktail in hand, as you watch the locals enjoy a civilized game of pétanque or gaze out at the yachts dotting the lake. 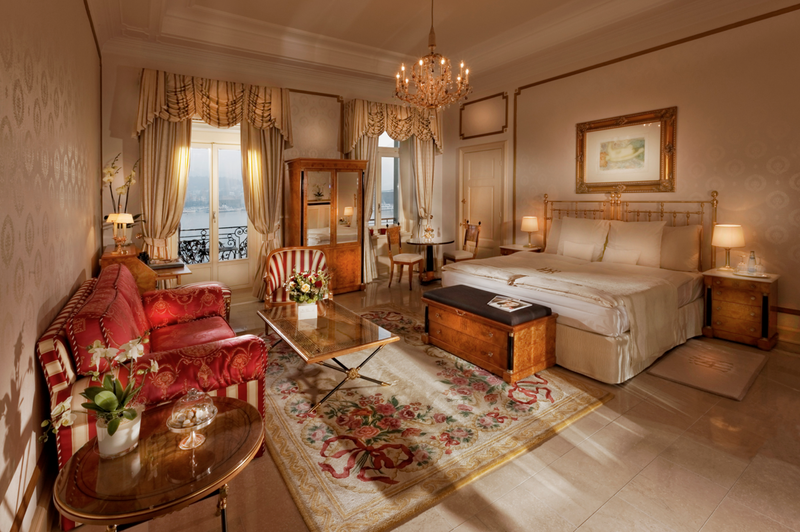 The Schweizerhof has been a family-run 5-star hotel since 1861, and emperors and empresses, kings and queens, politicians, musicians, artists, and the who’s who of society have all walked through their doors and stayed in their rooms. 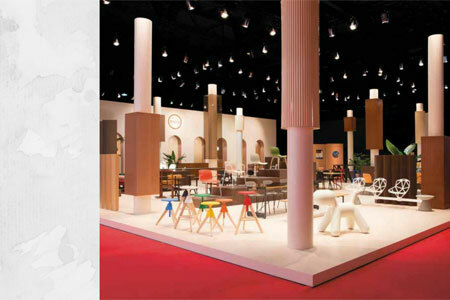 With such a diverse clientele comprised of important and influential figures, the hotel decided to capitalize on this by dedicating over 100 rooms to these people through the interior design, as well as the design elements. 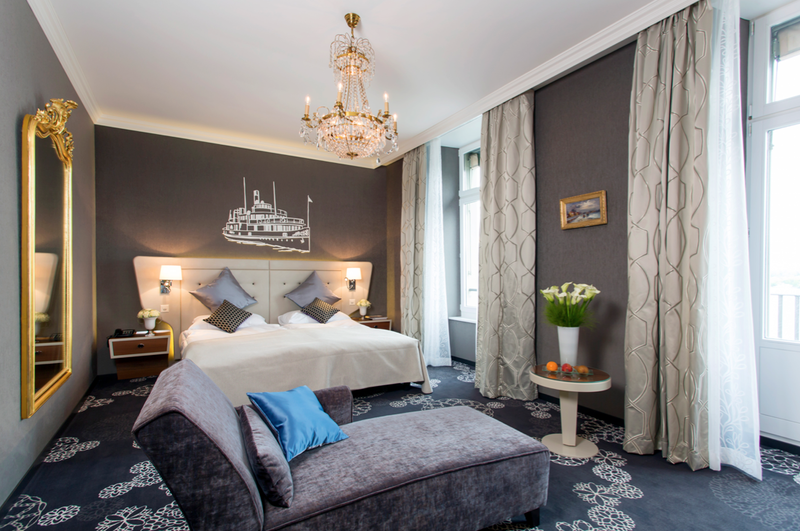 Staying at the Schweizerhof means you’ll be in the company of greatness, with notable guests, such as writers Leo Tolstoy and Mark Twain, Neil Armstrong, Sir Winston Churchill, and actor Roger Moore. 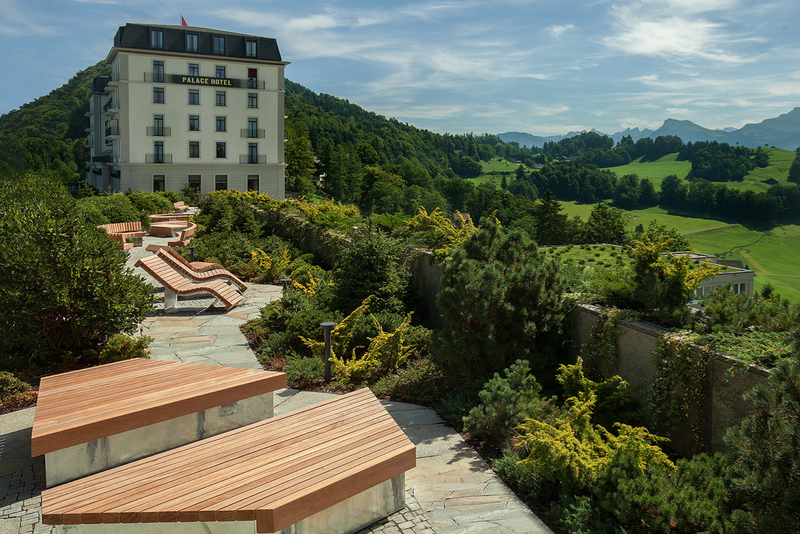 Comprised of six hotels and residences — Bürgenstock Hotel, Palace Hotel, Waldhotel, Taverne 1879, Blockhaus, and Residenzen — the Bürgenstock Resort is a legendary enclave located on the stunning ridges of the Bürgenberg, which is about a 45-minute car ride outside Lucerne’s city center. 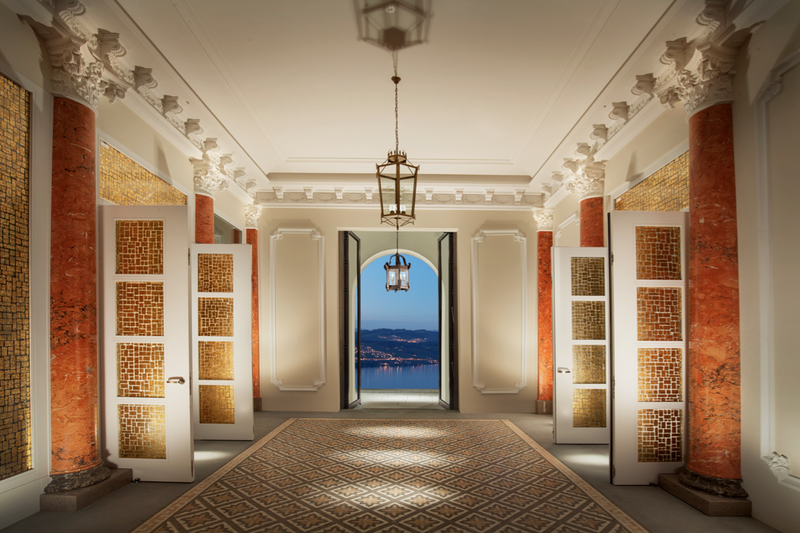 Since its inception in 1868, Bürgenstock Resort has had its fair share of renovations over the decades, with the most recent in 2008 and finally reopening in 2017. Today, the Bürgenstock Resort has redefined itself as a luxury destination that’s surrounded by a breathtaking mountain landscape. 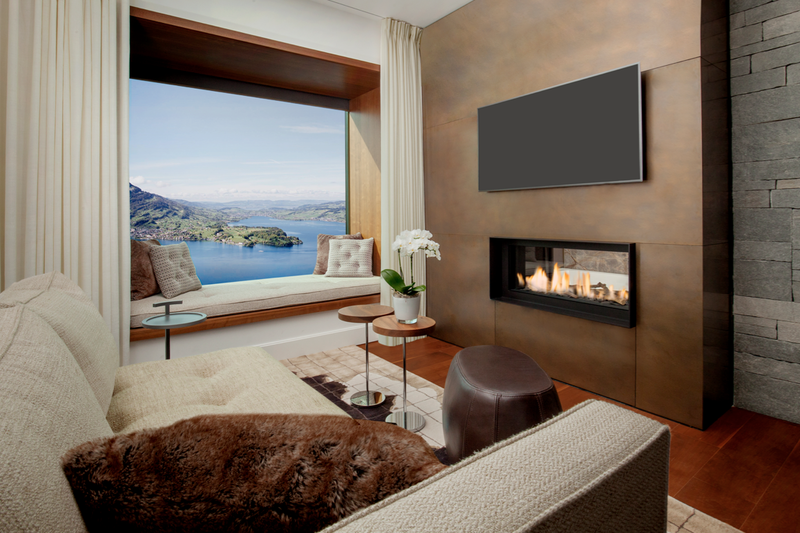 The rooms of the Palace Hotel and Bürgenstock Hotel face out into the vast expanse of Lake Lucerne, and are fitted with chic, modern furnishings, state-of-the-art bathroom fixtures, and are complemented with a wealth of facilities, starting with meeting rooms, a grand ballroom, and even a private cinema. For those who want to take in the outdoors, the resort offers hiking and biking trails, a nine-hole golf course, and indoor and outdoor tennis courts. Retreat back inside and leisurely discover the cigar lounge, wine cellar, lobby bar, a wealth of F&B options (ranging from traditional Swiss offerings to Middle Eastern cuisine), as well as luxury watch boutiques and even a chocolatier should one require a spot of retail therapy. If reconnecting with nature, and escaping from the madness of the city ranks high on your must-do list, Hotel Villa Honegg can offer you just that — and a lot more. 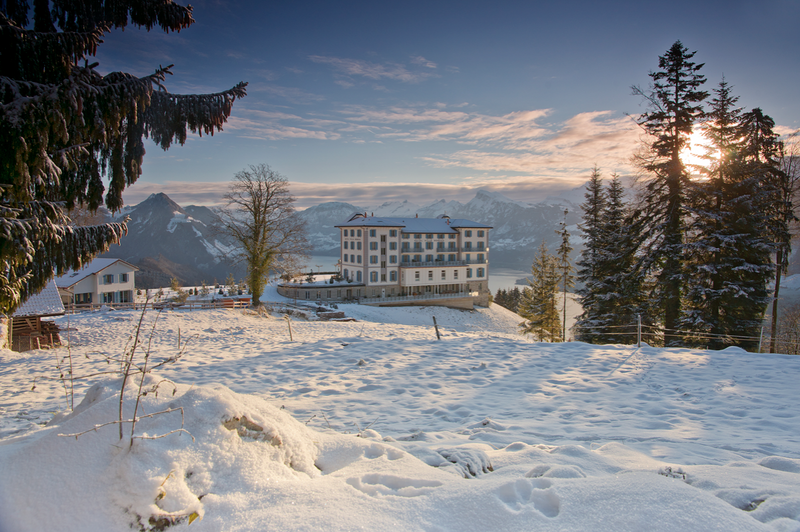 The 23-room boutique hotel is nestled high above Lake Lucerne, which means relaxation and privacy, as well as an abundance of fresh air and an incredible 360-degree view of your surroundings. 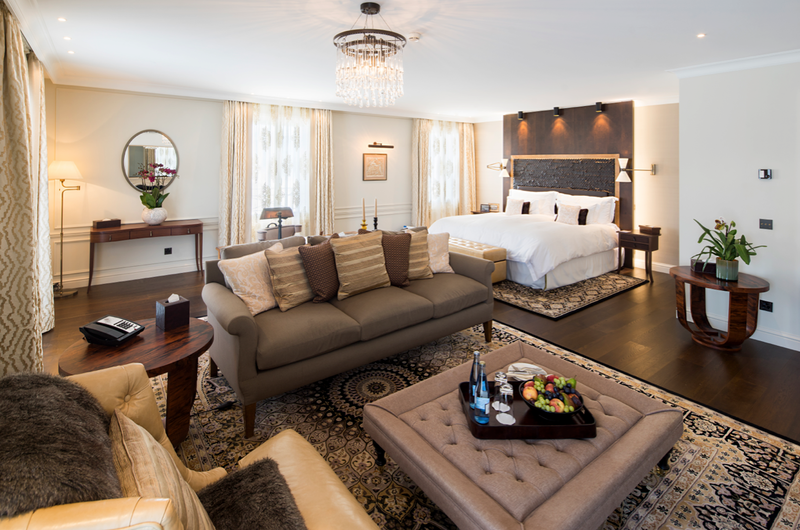 Rooms and suites at the Hotel Villa Honegg feature a modern yet cozy flair, thanks to thoughtfully chosen furnishings and decorative details that ooze sophistication and quiet luxury. Meanwhile, the F&B offerings will satisfy discerning diners with specialties focusing on seasonal and locally sourced ingredients. 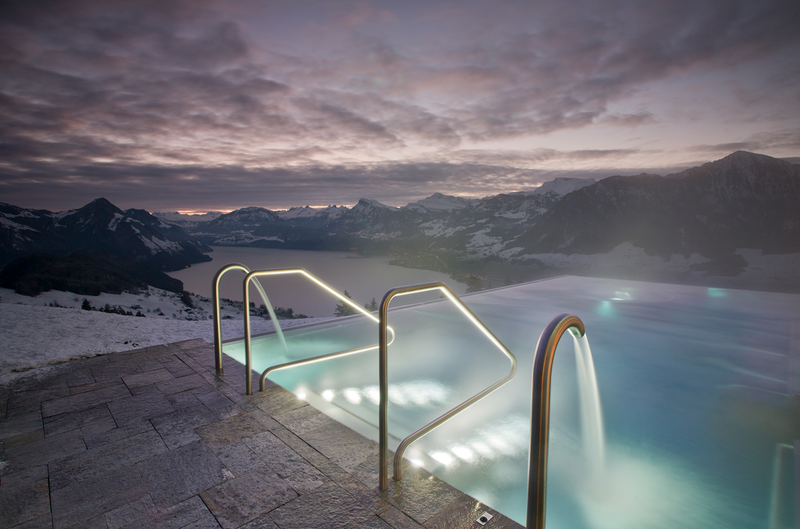 With Switzerland’s mild summers and chilly winters, Hotel Villa Honegg’s outdoor infinity pool, which is heated at 34 degree Celsius year-round, will surely call out to you. Laze in the warm waters and take in the unbelievable views as you let all your cares in the world melt away. 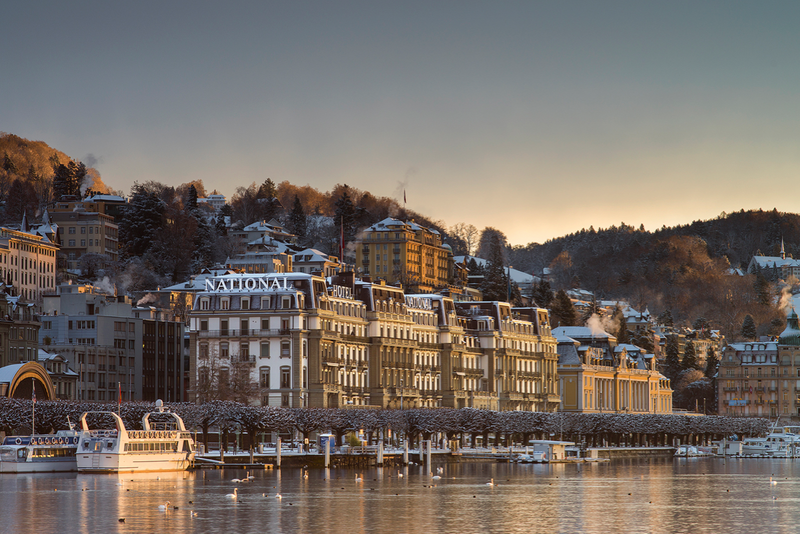 There is truth to the claim that the Park Hotel Vitznau is a jewel on the shores of Lake Lucerne — but it shines elegantly and ever so discreetly. It is a property that understands luxury, starting with thoughtful pick-ups at the nearby pier, on either a Mercedes-Benz van or BMW 7 series sedan. 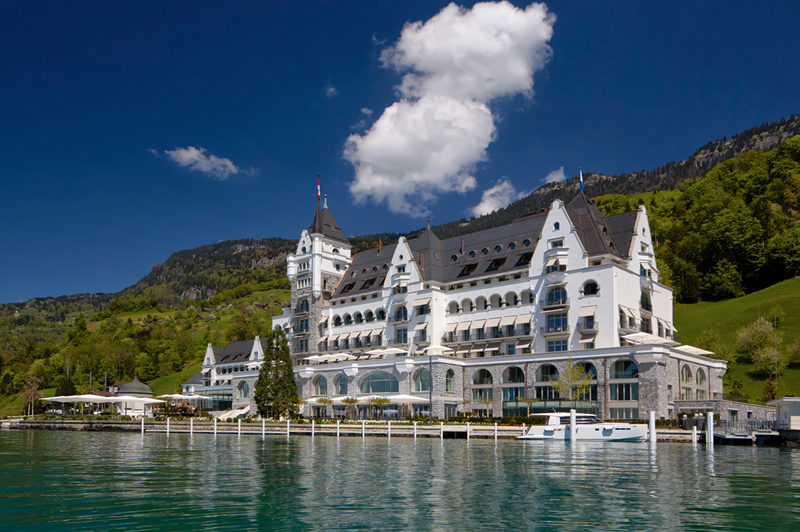 A warm welcome awaits you once you reach the hotel, and immediately, your eyes are drawn to the center of the lobby, with glass sliding doors opening up to a manicured courtyard and immediately after, the crystal waters of Lake Lucerne. 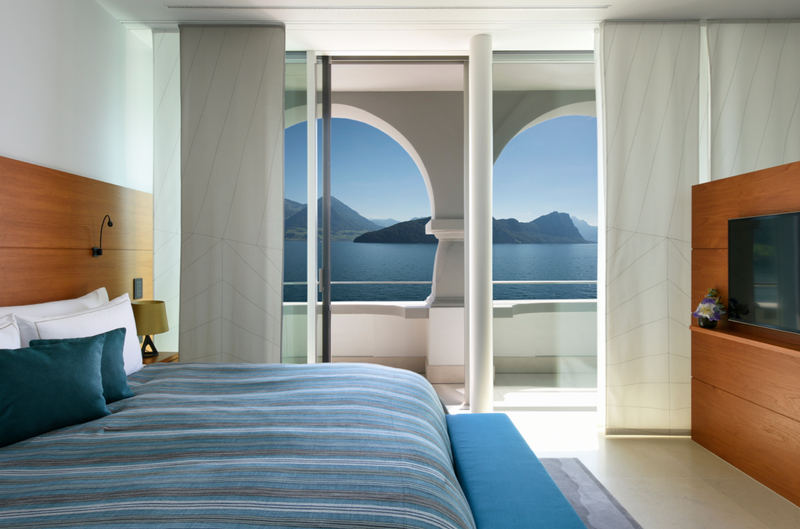 Meanwhile, each of the 47 rooms, residences, and suites at Park Hotel Vitznau are individually designed, based on six different themes that’s sure to surprise and provide something special for each guest. Health and wellness is taken seriously here, so indulge in different spa services, which include massages, Finnish saunas, swims in the heated outdoor pool, or facial and body treatments using La Prairie products. Finally, foodies will not be disappointed. Restaurant Focus is a 2 Michelin-starred restaurant, with Chef Nenad Mlinarevic at the helm, creating delicious magic out of Swiss and regional produce. And over at Restaurant PRISMA, enjoy contemporary dishes with no boundaries, created by Chef de Cuisine Patrick Mahler and his young team.